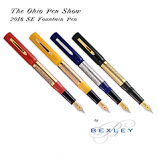 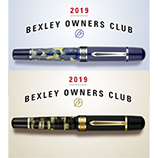 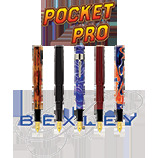 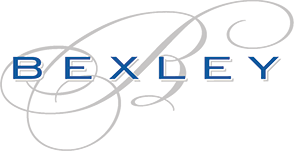 The Bexley Pen Company is an American manufacturer of fine writing instruments, making great pens for nearly twenty-five years. 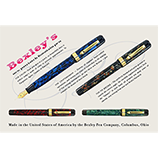 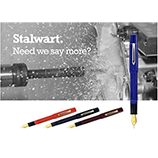 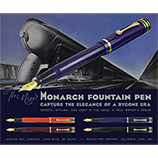 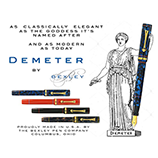 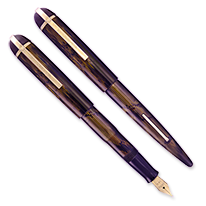 Many of their product designs take inspiration from the classics of the golden era of fountain pens. 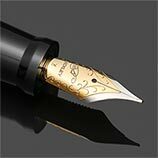 Their customer service is world class, as is the quality of their products.